This time last year I was new in Denmark, only having lived here for a month. Stressed out, unemployed… All I want to do is take wedding photos. I feel like maybe I made the wrong choice…. Then, Laura emails me. 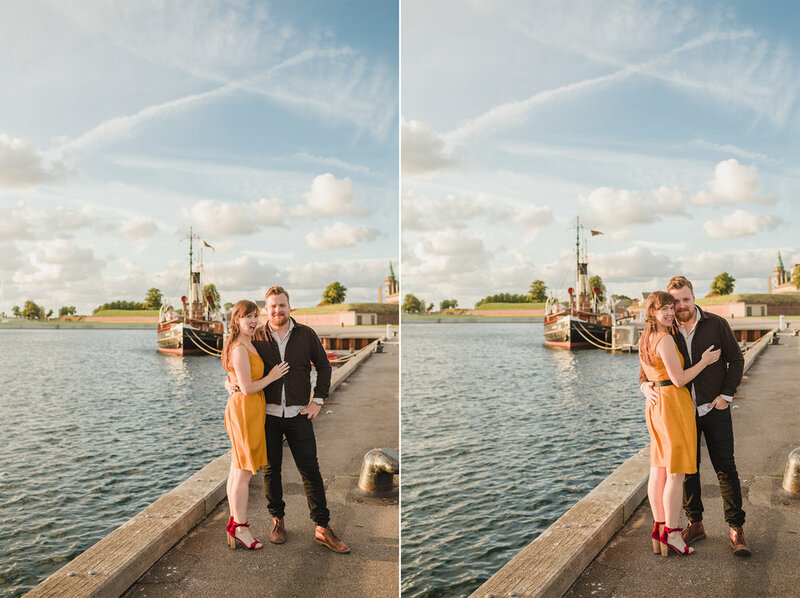 She had heard I moved to Copenhagen and that she would like to hire me as her wedding photographer… maybe we could meet? Ok so this BEAUTIFUL person emails me, asks me to photograph her European wedding, she’s American AND she wants to meet with me over pie… PIE. I love her already. 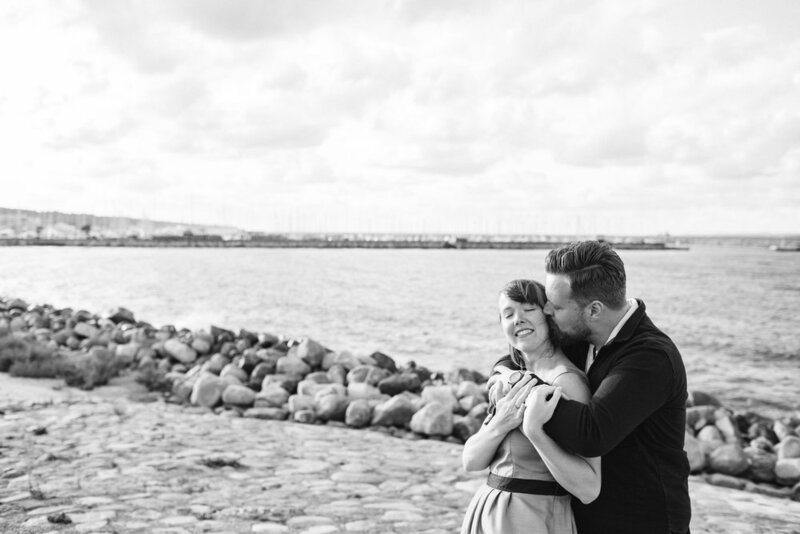 We had the loveliest chat that lasted over two hours with some of the tastiest pie I’ve ever eaten (Oreo)… and Laura becomes my very first bride here in Denmark. She invites me for this walkthrough of her wedding venue and to meet her fiancé. They pick me up from the station and take me on this wonderful drive along the Baltic up to Helsingør where they proceed to BLOW MY MIND for 2 straight hours. Wedding at a huge historical church, reception at this perfect little house in the country… oh and by the way, they’re refurbishing this beautiful home in the center of Helsingør where the bride will be getting dressed… PPS Laura is also a gifted crafter and designer and the whole thing is going to be ridiculously perfect and I’m not even going to be able to make it to the train without wanting to upload the photos to my computer. I mean, JACKPOT is not even the word for it. So we’re two weeks out from the wedding and Laura and Valdemar would like some engagement photos. 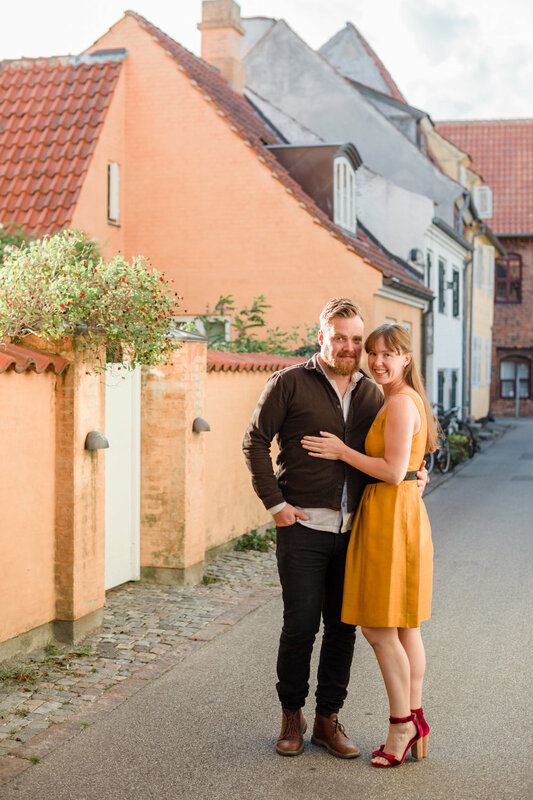 I train up to Helsingør where these beautiful humans take me around Kronborg castle and take these amazing images I just had to share. Tomorrow is the wedding, I’m just so excited for them. I just… I’m beside myself!!! That’s enough from me anyway… Without further adieu, the dejlig Laura and Valdemar. Tillykke my dear friends! Can’t wait to see you tomorrow!